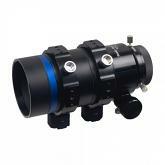 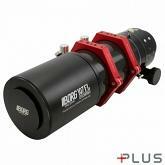 Japanese made Borg telescopes and accessories are available now from 365Astronomy. 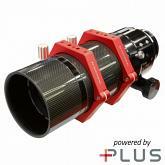 Various optical systems are available at f/3.6, f/3.9 and f/5.6., but always the highest quality. 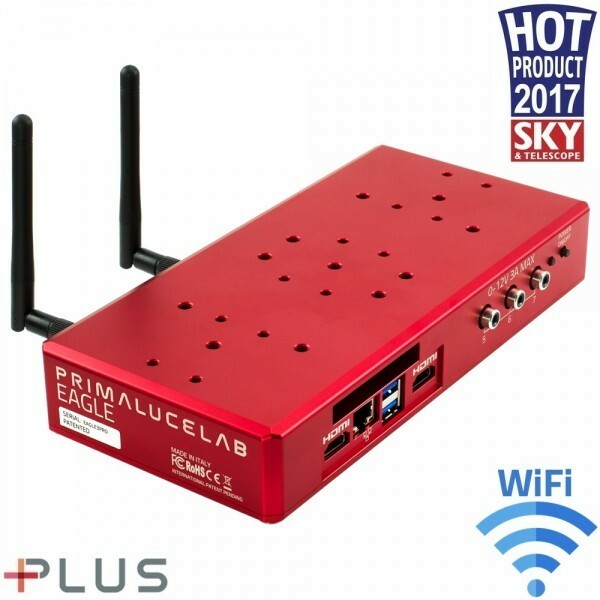 Shrtly we will also offer bundles with Primaluce Lab Eagle and some premium telescope mounts as well.